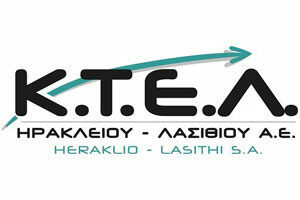 Semeli apartments is a family hotel business at Stalida Crete. This quiet, warm and comfortable corner offers the best choice for those who prefer to combine relaxation, sea and fun. The complex is located right on the beach and 500m far away from the centre of Stalis. Semeli is on the most suitable location that allows the admiration of the beautiful cretan landscape : the alternation between sea and mountain, earth and sky. SEMELI apartments … the best choice for family vacations. 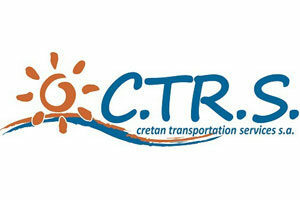 Welcome to Crete and enjoy your vacation!